The easiest, cloud-based Remote Monitoring and Management (RMM) platform for MSPs who are looking to scale and improve service delivery operations. 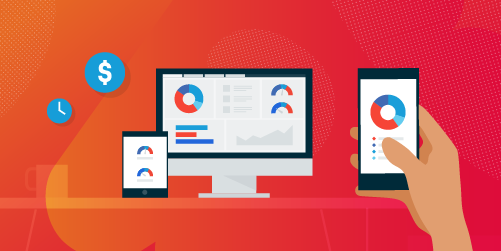 Datto RMM is the platform of choice for thousands of MSPs around the world who are looking to easily reduce the operational overhead of delivering managed services by using a system that empowers the technical team to focus on what matters most. Deliver better service, faster. Get complete visibility of every device and pinpoint areas for action. Automatically maintain every device with flexible, native OS and application patch update policies. Implement system-wide monitoring with intelligent alerting, auto-response, and auto-resolution. Provide instant support with one-click access to any of your managed devices. Prove your value and help your customers make informed decisions with a wide array of configurable reports. Datto RMM is easy to deploy and use with pre-configured functionality and intuitive user experience. Enable the team to rapidly build out the platform with best practices and scale service delivery with ease. Datto RMM can begin monitoring and managing thousands of devices with just a few hours of setup. Dedicated customer support team available whenever needed. You’re always working and so are we. Get support in your language, in your time zone, 24/7. The advanced integration between Autotask PSA + Datto RMM is unique to our industry—it is the only PSA and RMM combination that provides a fluid workflow experience, with real-time asset management and consolidated analytics for devices and alert activity. It is a truly unified platform that empowers you to deliver superior service at a lower cost. Automated patch policies keep clients’ machines secure from the latest threats without the need for manual updating. Flexible patch approvals and local caching allow techs to support more extensive networks, and comprehensive reporting and dashboards provide visibility into compliance. Deploy preferred applications and keep third-party applications up-to-date automatically. Quickly build powerful scripts for device monitoring using your preferred scripting language, and save time by downloading hundreds of scripts readily available in the ComStore or exchange them with other MSPs in the Community. Datto RMM offers a superior remote control experience, allowing you to rapidly control any screen using Datto RMM’s integrated VNC, RDP, or Splashtop tools. It is also easy to manage and support any network device using its integrated SSH/Telnet and HTTP proxy. Monitor in real-time for performance issues like low disk space, high CPU, low memory and network latency on any application, platform or device using Datto RMM’s powerful built-in monitors like WMI, Perfmon, SNMP, Network Bandwidth, and Eventlog. The flexible reporting allows you to provide clients with regular updates with the details of your services. Technicians will also benefit from dashboards to see what’s going on and then quickly take action to resolve issues. 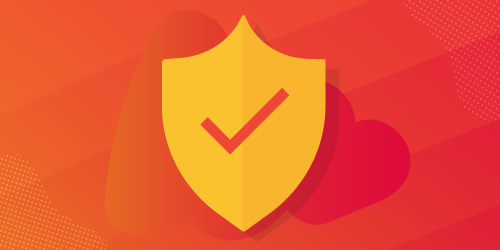 Operating on 100% cloud architecture, you can rest easy knowing your services are backed by a system with a proven track record of 99.99% uptime and fortified with security and data protection standards that are often cost-prohibitive with self-hosted solutions. 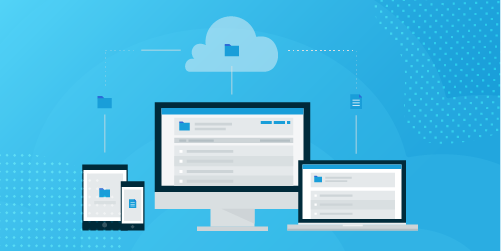 Since Datto RMM runs in the cloud, there is no limit to the number of devices you can support. The system’s performance remains the same even as the business grows, and you never need to purchase or maintain hardware.